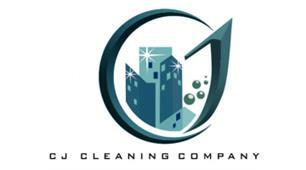 CJ Company Cleaning - Cleaning Services based in London, Greater London. We are providing services for over 20 years. Quality services is our priority. For your needs: Domestic cleaning services for ovens and bins, Commercial and 'end of tenancy' clearance. Competitive prices for all. Call Carlos direct for free quotation. Leaving a great impression with your request. Get in touch with us.